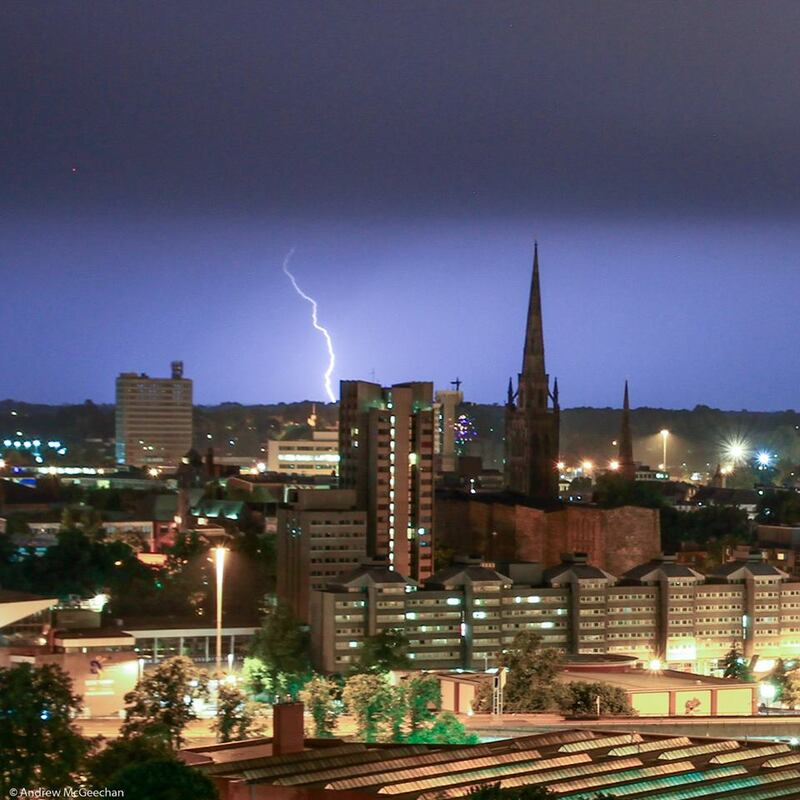 Weather in Coventry over the years! Bablake Weather Station is an independent Met Office climatological station, located to the north-west of the city centre at Bablake School's playing fields. This website provides local weather forecasts, daily readings, summaries of climate data and records stretching back to the nineteenth century in Coventry. 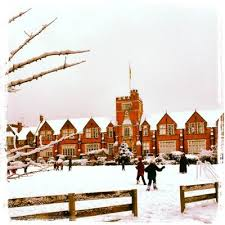 Regular updates during the day on Twitter @bablakewx - keep up to date with local forecasts by following us on Twitter. 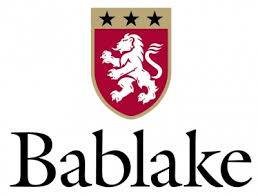 We also have our own "Bablake Weather Station" Facebook group; feel free to join us!